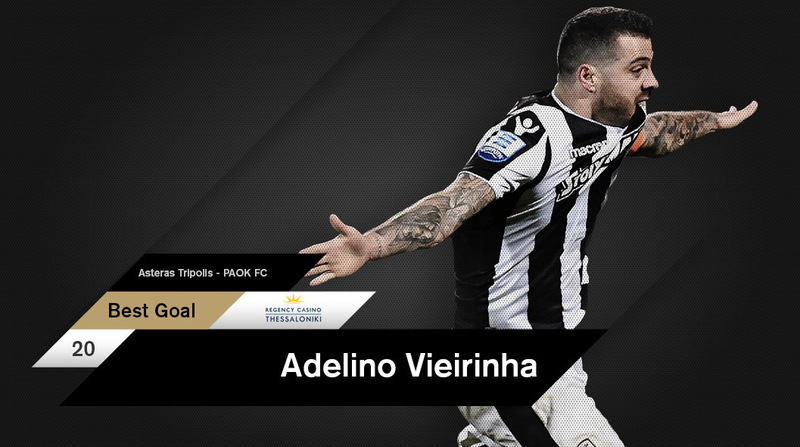 Adelino Vieirinha is hot right now and his opponents suffer the consequences. In February, he landed two individual accolades, claiming Regency Casino Best Goal again. 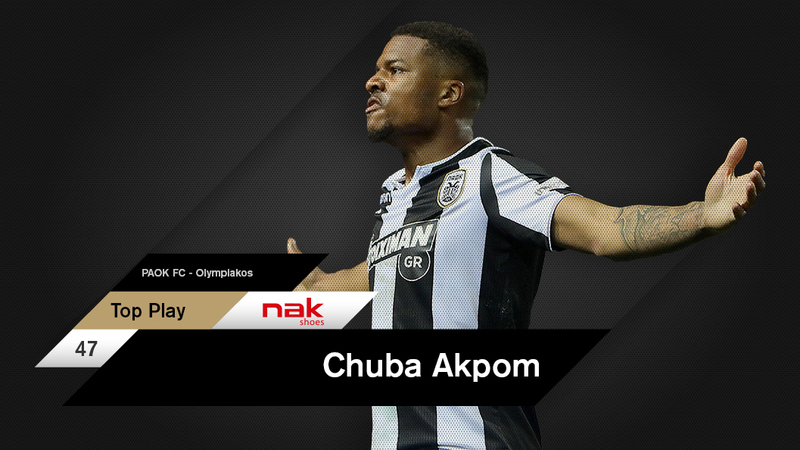 Users of paokfc.gr and PAOK FC Official App voted his goal against Aris as the best of the month.